These inventories were performed to support the Bureau of Land Management (BLM), in collaboration with the U.S. Forest Service (FS) and other federal agencies in compliance with the EPCA. The inventory examined oil and gas resources on federal lands using sophisticated geoanalytical algorithms. 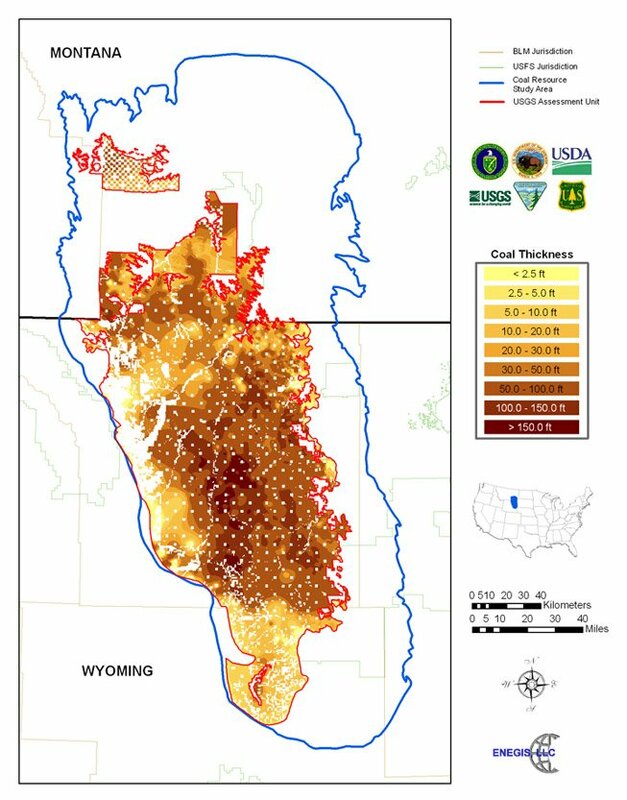 The analysis was conducted to assess the effects of leasing stipulations and land use designation on the availability of oil and natural gas resources and to provide data to support decision-making by federal land managers and policymakers regarding oil and natural gas resources and environmental impacts. Enegis staff conducted significant stakeholder outreach and communication to ensure the timely and on budget completion of the project over a four-year time period. The effort involved over 80 BLM and USDA-FS offices, 128 land-use planning documents and over 35 Workshops to elicit stakeholder input. The results of the Inventories have been presented to Congress and have been influential in national energy policy.